A favorite photo subject of mine. I am not only a photographer but I am also a practitioner of martial arts. So I know what you may be looking for with your photos. 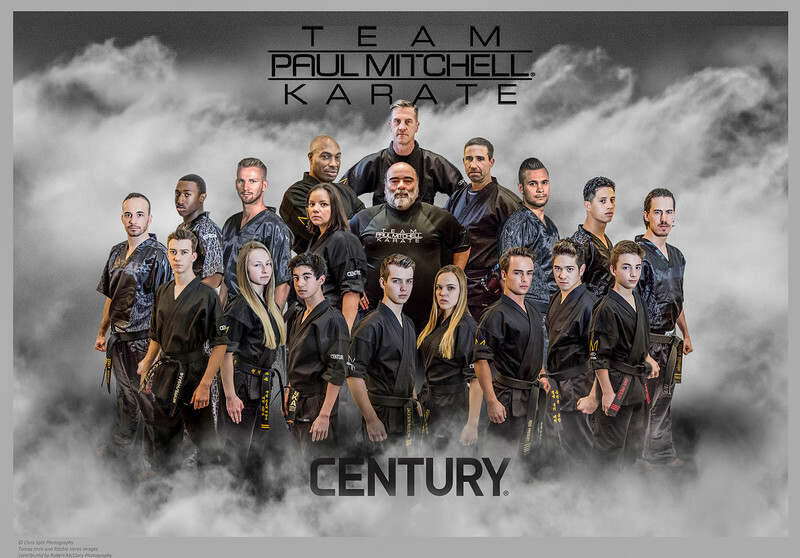 I have been an official photographer for Team Paul Mitchell Karate since 2014 and continue to provide team photos and individualized photos and graphics for team members for their promotions. A lot of my experience comes from working with Personal Best Karate Schools in Massachusetts under the guidance of Master Christopher Rappold a five time world champion fighter and the executive operations officer for Team Paul Mitchell Karate. There are five schools which keep me very busy with karate, kickboxing, charity work, and many other special events. If you are in need of a photographer for your school whether it be for student portraits, team photos, or even a special event email me at Christophersplit@gmail.com with your ideas and we can do our best to make it possible.